Leasing is becoming more and more popular as car shoppers learn to recognize the benefits of this financing method. From cheaper monthly payments to special deals, you'll find several great reasons to consider leasing your vehicle. Read on to learn more about this financing process. Leasing is similar to renting a vehicle. You pay little to nothing down, get lower monthly payments, and take care of maintenance and other costs yourself. Though you generally spend less on leasing, you don't get to keep the vehicle at the end of the contract. Leasing is especially popular for recent grads, those on a fixed income, part-time workers, or those simply looking for added luxury without added expenses. One obvious advantage to leasing is the lower initial cost. In order to buy a car, you'll likely need 10-20% of the sticker price in order to make a down payment. When it comes to leasing, you'll spend less on the down payment-if anything at all. You can drive off the lot without spending nearly as much money as you would when buying a car. Leasing is also great for those who want to drive the nicest car possible without spending extra. Have your eye on a sports car? Luxury model? No problem-leasing lets you upgrade to more expensive models without purchasing them. Plus, leasing means you don't have to make a long-term commitment. If you are unsure whether or not you want to shell out money for a new car, you can lease it beforehand to see if you truly like it. Finally, maintenance and other fees are much more affordable on leases. That's because most leases are covered under warranty. Though you might have to pay for things like oil changes, major repairs are cheaper when you lease. You also save when it comes to taxes-something that adds up when buying a new car. These are just some of the reasons to consider leasing. 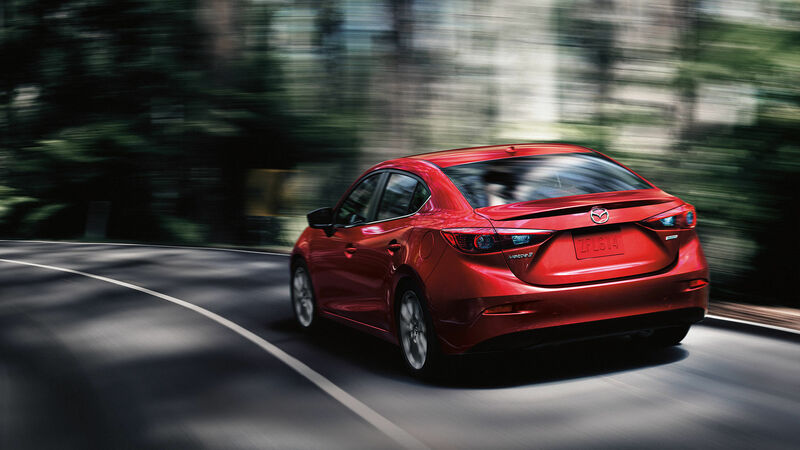 Stop by St. Catharines Mazda for more information about leasing, and browse our large selection of vehicles.